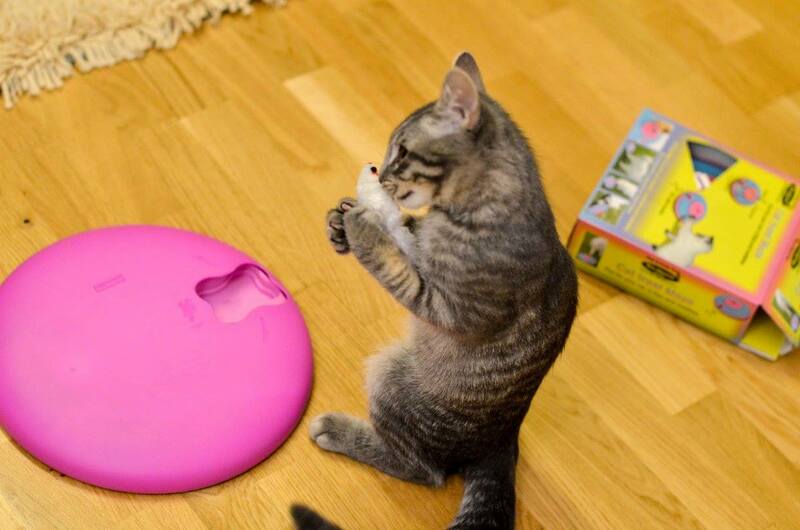 Tähtede Poole OÜ specialises in the retailing of interactive toys for pets. Nina Ottosson’s products were first launched in Estonia in 2009 with a view to making Estonian dogs easier to train and to boost their enjoyment of life. The products found their way to Estonia through two young Jack Russell terrier owners. The idea to import the products was born out of the owners’ personal need to find an easy way to offer mental stimulation for their dogs. Since they couldn’t find any similar educational products on the Estonian market, they felt compelled to introduce these products to other dog owners and provide Estonians, Latvians and Lithuanians with these clever toys. The distributor changed in 2015. Nina Ottosson is an acclaimed Swedish dog specialist and the creator of a range of educational toys for pets (available since 1993). The toys are a positive and educational way to develop your pet’s thinking and are suitable for dogs, cats, rabbits, guinea pigs and other animals. 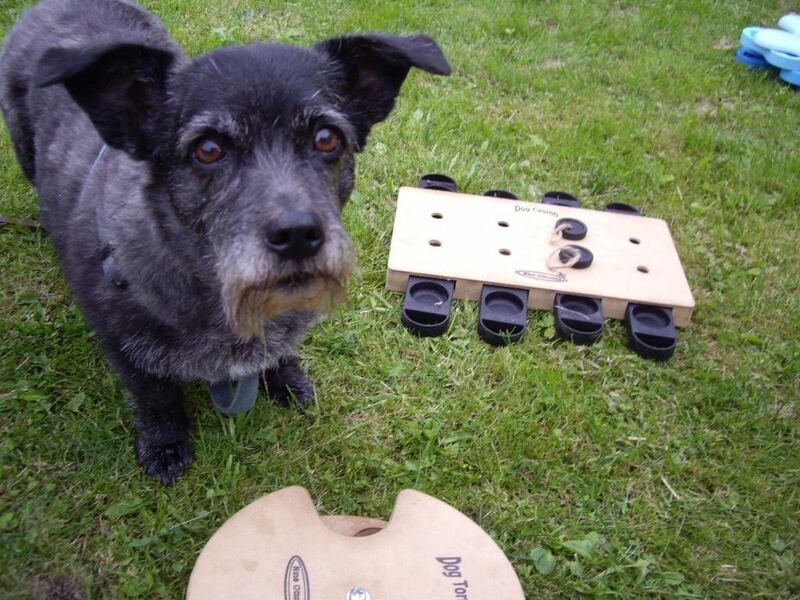 Nina Ottosson’s range of durable interactive games have been designed to stimulate a dog’s brain whilst reinforcing his relationship with people. Each design has a unique mechanism that requires mental as well as physical dexterity to work through the challenges and reveal hidden food rewards. They can be set to differing levels of complexity, to satisfy all ages and breeds of dog. So whether you have a ‘Forrest Gump’ or an ‘Albert Einstein’, there is a Nina Ottosson game design to suit every dog! Nina Ottosson – is according to many dog psychologists and trainers around the world one of the best in developing and designing educational activity toys and games for you and your dog. The products are carefully developed by Nina Ottosson together with dogs, using only the best materials for optimal function and safety for the dogs as well as the environment. Fresh air is important. If you enjoy long bike rides, but your dog isn’t well or has reached an age where it doesn’t have the strength to run alongside you, we recommend high quality dog strollers by DutchDog. 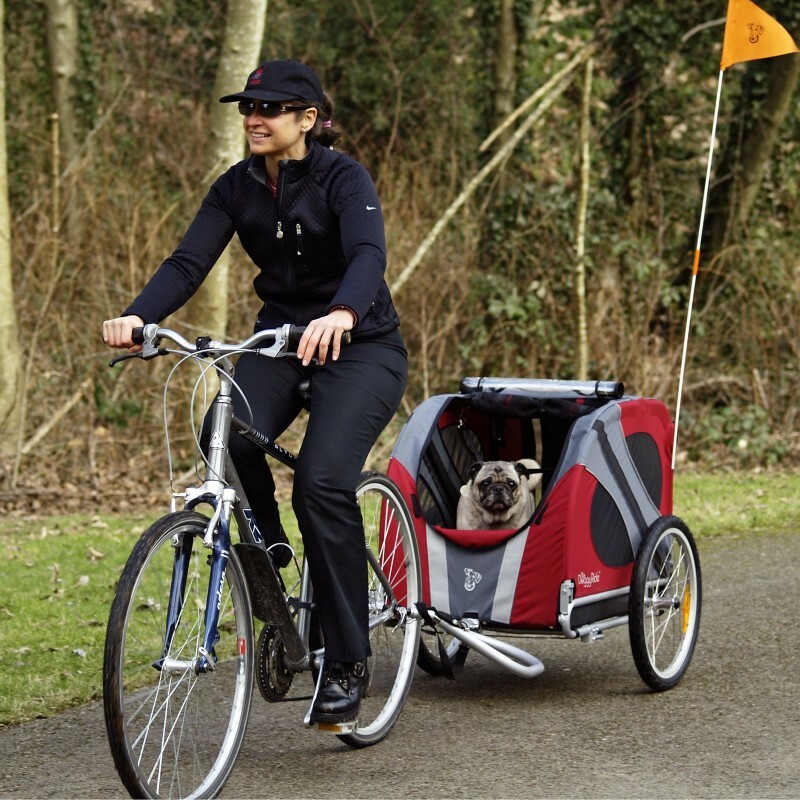 For smaller dogs, we offer safe carriers designed for bikes and cars. DutchDog also has a range of beautiful collars and leashes featuring masterpieces by Dutch artists. Should you wish to, you can visit us and try all of the games and products we offer with your four-legged friend. Our warehouse is located at Pärnu mnt 91, Tallinn. Contact us beforehand to make an appointment.